2068 North Bay Road is a new construction which is one of only a handful of new homes in Miami Beach, and a veritable rarity among new constructions on North Bay Road in particular. 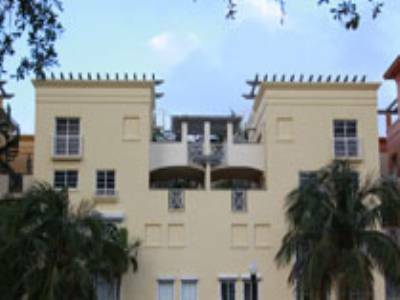 North Bay Road is along the West side of the barrier island of Miami Beach and holds some of the most prestigious and incredible homes in South Florida. 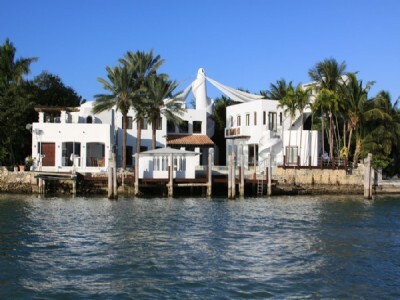 Famous for celebrity residents, privacy, and fantastic views of the Biscayne Bay and the City of Miami, vacant land in this area is extremely difficult to come by and only the most determined developer would purchase a property in this neighborhood, given both the administrative and technical aspects that may present difficulties when building. That being said, those who are able to find the land, and build a home for sale on it, will build the most incredible homes, both architecturally, and aesthetically, which fetch top dollar in the real estate marketplace. 2068 North Bay Road is listed at 18.5 million and is slated to be finished this year. 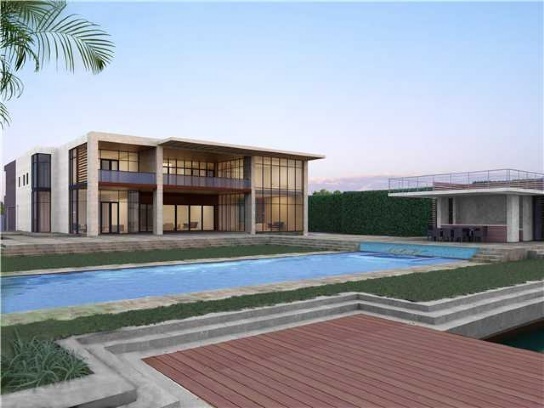 This home has over 12,000 square interior feet, with 7 bedrooms and 7 baths. Finishes are all top of the line and the architecture is in the modern style that seeks to blend the lines between the outdoors and indoors, which highlights the natural beauty of the property itself. There is an elevator, gym, cabana, roof top terrace, steam room, library with den, and outdoor kitchen. 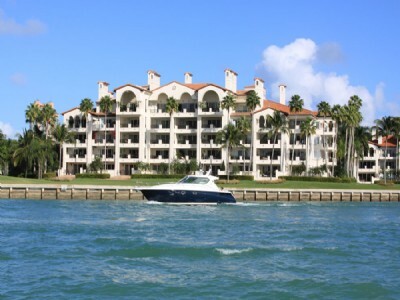 It is situated on an oversize lot with eastern exposure, and plenty of boat dockage without fixed bridges. It also features marble and wood floors, and all central heat and air. For more information on this incredible home, contact us today. What is holding up Sellers From Entering the Market? We have consistently reported that both the national and local inventory is drastically reduced, yet sellers are reluctant to put their homes on the market. One type of seller that is hesitant is a contingent buyer, or one who would sell their home if there were homes available to move into. This presents a veritable catch 22 as sellers are needed because the inventory is so tight, and there are buyers that consistently are on the market, especially in Miami Beach. There are so few homes available that once they hit the market, there are multiple offers, which often drive a bidding war, and result in a higher than list price sale. 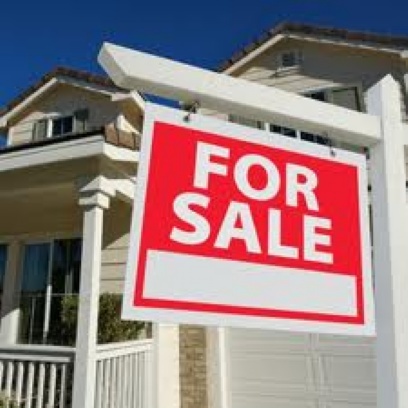 While a contingent seller would likely worry that they literally would not find another place to move into, one would consider that the sale price of your home could afford renting for a time as opposed to buying right away. 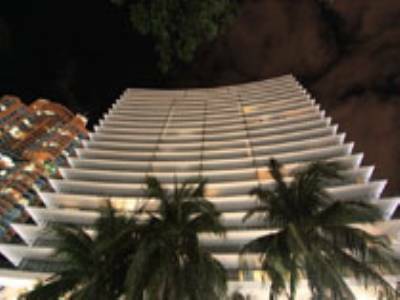 The rental market is tight as well, in Miami Beach, however, the advantages of selling at this time are second to none. Further, buying preconstruction could not be more affordable, given a high cash deposit. 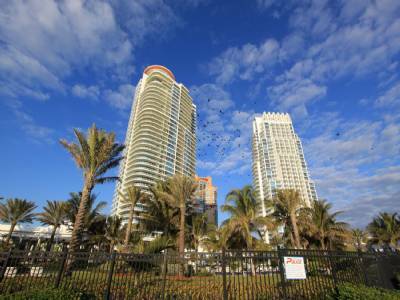 There are over 100 new developments in the works in Miami and the beaches and if you considered selling your home and downsizing to a condominium, you could stand to make a substantial profit. For more information on what is available, contact us today. In 2006, the estimated height of the real estate boom, there were over 49,000 units built and condomiums were flipped rapidly with easily obtained mortgages. The mortgage crisis witnessed many home owners that had to foreclose on the homes or put them up for short sale. Well, as the currencies of Brazil, China, Russia, Canada and Venezuela were thriving, foreign investors began snapping up property rapidly with cash. 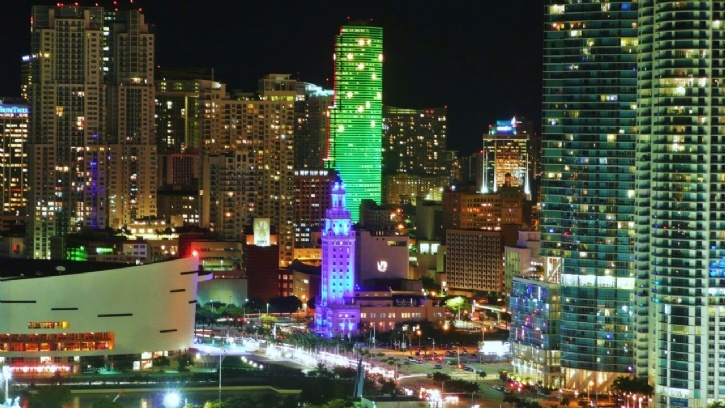 This trend made Miami one of the first places for the housing recovery to take place. Now there are scarcely 2,400 condominiums on the market which is under a year supply. Since the supply is so low and the buyers are continuing to demand properties, there has been an enormous amount of development activity to the tune of 80 planned developments in the past year. The new model for developers and buyers is drastically different from the model of the past. Now developers require 20-80% down in cash and the rest of the balance due at intervals in construction. What is remarkable is the developments are being sold out before they break ground. We reported this week that the record breaking sale of a condominium has not even been built yet. 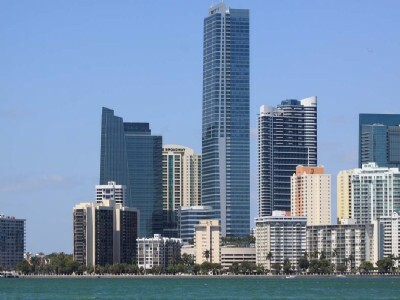 These deposit schemes are evidence that the cash buyer is still king and the foreign investors are finding more and more reasons to invest in real estate in Miami. Developers are throwing incredibly lavish parties, often with acrobats and incredible displays to woo realtors into showing these listings to their buyers. We see no end in sight to this incredible wave, and we could not be more thrilled for Miami. 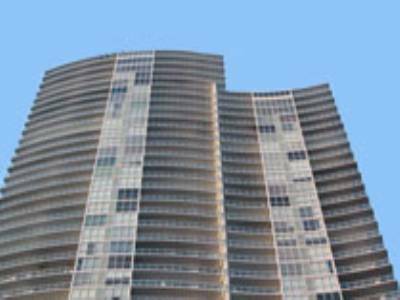 Another record has been set in Miami today for ultra luxury condominium sales. This particular sale is on a property that is not even built yet as well. 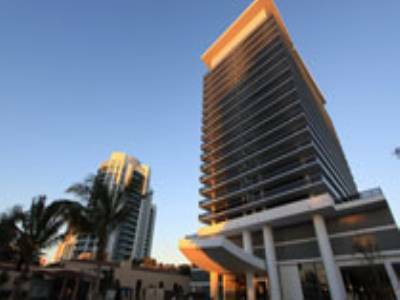 The Miami Beach Edition is a project by architect John Pawson that is comprised of two buildings, one 26 stories high, and another that is 11 stories high, and they are mixed use with hotel and condominium residences in the epitome of Miami style. This project is truly an epic undertaking and is just outside South Beach located at 29th and Collins. Some of the amenities will include an ice skating rink, restaurants, a night club, and a bowling alley. 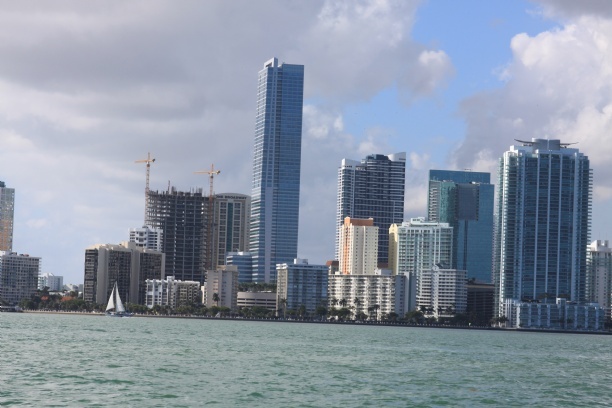 It seems each new project in Miami is likely to trump the project before it. The sale of the penthouse, which was a double penthouse sale, closed at $34 million today. It is on the top floor of the portion of the project that has 24 stories of hotel and the top two floors of residential property. The price per square foot came in at $3800, making it 200% above the current market value. This beats the previous record for condo sales by a large margin, and that record was set in 2012. 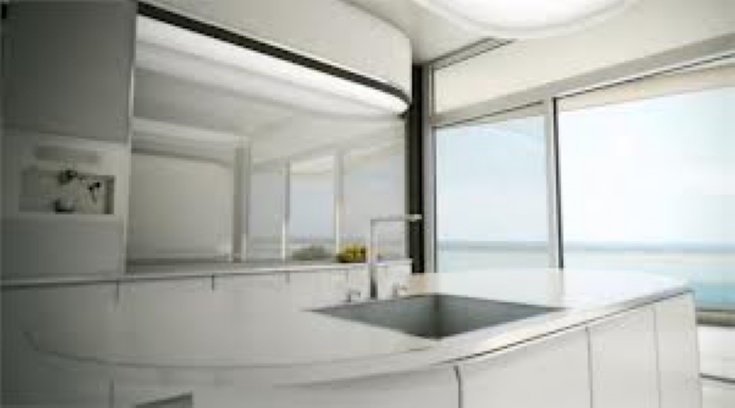 There are two other penthouses on the market for $50 million and $55 million, at Faena House and Mansions at Acqualina, respectively, and judging by the ease of the transaction at Miami Beach Edition, these properties have a very good chance of selling out in preconstruction. 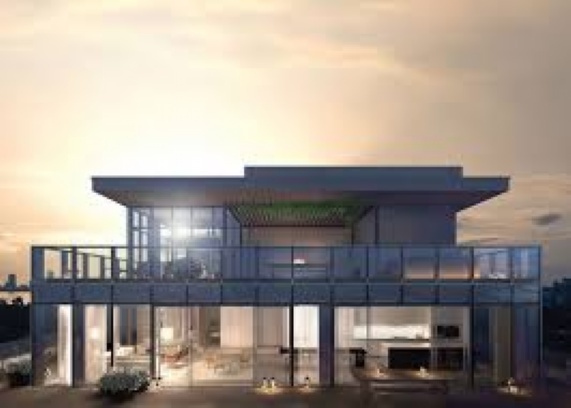 If you would like more information on these incredible penthouses of the future and new developments in Miami Beach or Fort Lauderdale, contact us today.